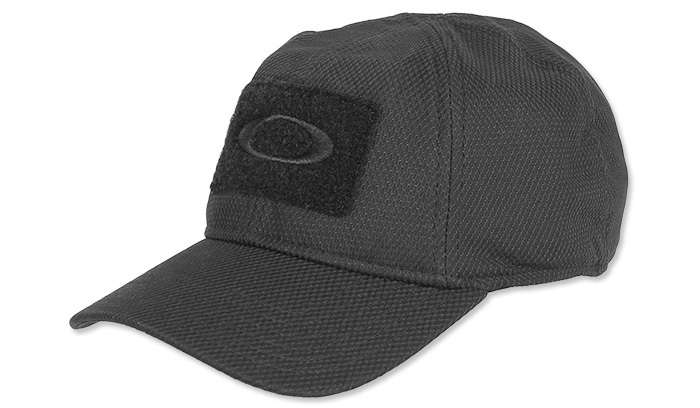 SI Cap manufactured by the renowned company Oakley. O Hydrolix™ maximizes comfort by transporting perspiration away from skin and carrying it to the outer surface where it can quickly evaporate. This wicking ability helps protect the wearer from overheating in hot climates and chilling in cold climates.